Stainless steel sink Authorise dealer in ratan, pioneer, Salem steel sink. Granites We are the dealer in marbles and granites. 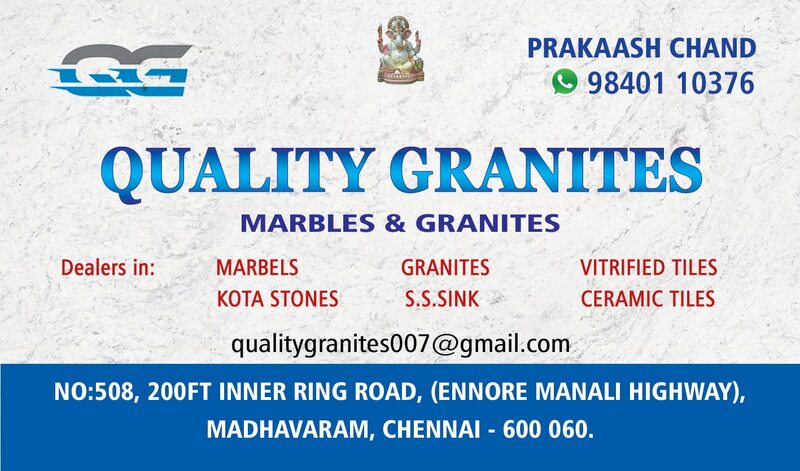 Marbles We are dealers in Indian marbles. Kota and shabat stones We are the dealers of kota, shabat stones. Tiles Authorised dealer of lavish tiles, sparrow, estudio, exxaro. Kota and shabat stone We are the dealer of kota and shabat. S. S sink Authorised dealer of pioneer, ratan, salem steel sink.